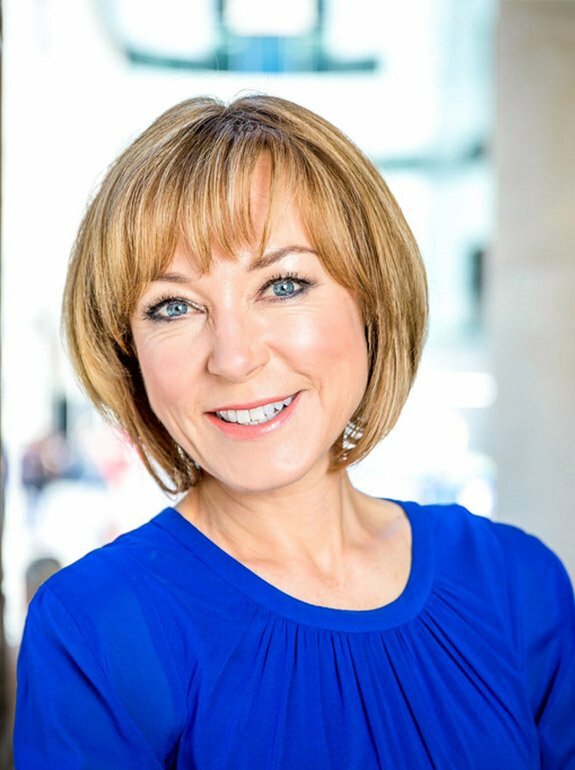 Sian Williams is a journalist, broadcaster and writer, with a background in psychology. 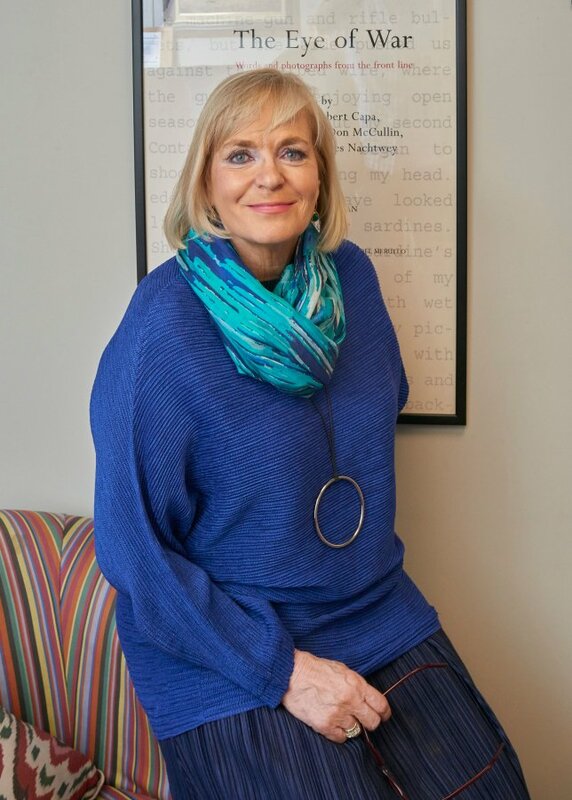 For more than thirty years, she has worked in daily broadcast news – as a reporter, producer and anchor of some of the BBC’s biggest shows. She is the main anchor on ITN/C5 ‘5 News’ and continuing to make network television and radio shows for the BBC, too. She is also passionate about learning how our brains work and whether they can be re-wired, especially after a period of adversity or trauma. Sian has an MSc in Psychology (Distinction), is a trained trauma assessor and has made two Radio 4 series on the mind and the brain, ‘The Thought Chamber’ and ‘How to Build a Better Brain’. The latter was described by The Psychologist magazine as ‘touching and illuminating, a great listen’. The latest, a R4 documentary on ‘The Science of Resilience’ airs soon. 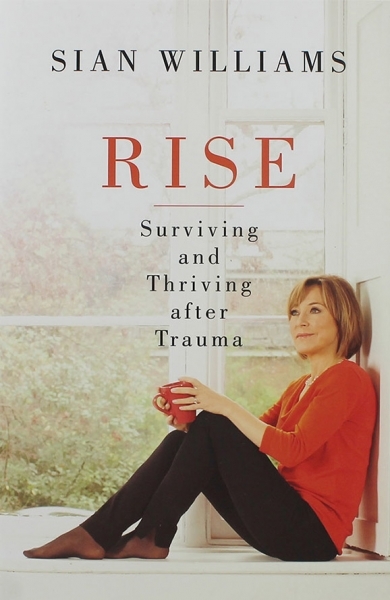 Her book ‘Rise: Surviving and Thriving after Trauma’ is out at the beginning of June. It’s a personal story of how we can rebuild after a traumatic event shatters our life. It’s illustrated by testimony (including her own) and backed up by science. “Sian is… valued as a political interviewer” Daily Mail. 1985 – 1990: BBC trainee reporter. BBC Radio Merseyside, Liverpool. Covered stories like the demise of Militant tendency and the Hillsborough disaster. Jan – June 1990: Regional Journalist, North West Tonight, Manchester. July 1990 – July 1997: Editor of the Day. Radio 4 The World at One and PM. 1990 – 1997: Editor R4 Specials. Budgets, Local and European Election coverage. 1992, special programme following the then Governor of Arkansas, Bill Clinton, as he launched his campaign to be US President. Also live programmes on the release of Beirut hostages and the Moscow riots as Yeltsin stormed Parliament. During the Bosnian peace talks, secured an exclusive interview with Radovan Karadic, the Bosnian Serb war criminal. May 1997: Studio producer, BBC Radio 4 and BBC Radio 5, General Election programme. June 1997: Editor. BBC News 24 (now the BBC News channel). Nov 1997 – July 1999: Presenter 1600-1900 BBC News 24. 1999 – 2001: Special Correspondent, BBC Six O’Clock News. 2000: Presenter, BBC1 Millennium Programme. 2001 – 2005: Presenter, BBC Breakfast. Fri-Sun. 2005 – 2012: Presenter, BBC Breakfast, Mon-Thurs. May 2010: Presenter, BBC1 General Election Coverage programme, 1000-1400. July – August 2012: Presenter, BBC Olympic Breakfast. 1997 – 2013: Newsreader, BBC1 bulletins. 2010 – 2013 : Presenter of prime time series: National Treasures Live (x 6), Goodnight Britain (x 2), Your Money, Their Tricks (x 4). Guest presenter Crimewatch, The Andrew Marr Show. April 2012 – August 2013: Co-presenter, BBC Radio 4 Saturday Live. June 2013 – 2015: Presenter, BBC1 Sunday Morning Live. - Millions have been pledged to rebuild the famous Paris icon but it could take years to return it to its former beauty. We're live in Paris on 5 at 5. Both @Sathnam and @tweeter_anita were excellent this morning on @BBCRadio4 #Today. Catch up if you can. Btw is this taught in schools today? - And upskirting becomes an illegal offence - we speak to the women who helped bring in the law. - The moment one of the world's most wanted fugitives, Julian Assange, is dragged from his hiding place of seven years. Coming up on Five News. - Another miserable day on the High Street as Debenhams calls in the administrators. What does that mean for customers?